Nobody likes taxes. It would be hard to imagine a business owner or manager who looks forward to paying taxes – even though we all understand why they are necessary. If you are anything like other business owners, you probably mark out the days that tax payments are due on your calendar, and then you do your best not to think about it for the rest of the year. Of course, you can’t just ignore the need to pay your taxes. If you are going to run your business successfully well into the future, you need to accurately report and pay your taxes time after time. While it might not be fun, paying taxes is actually one of your most important roles as a business owner. To help you get on the right track with your tax responsibilities, please feel free to review the five tips below. This is probably the most obvious piece of advice you can receive, but it is important nonetheless. If you get behind on the work that needs to be done in order to prepare your taxes, it will be a mad scramble at the end to catch back up. Don’t put yourself in this position. Start to get ahead on your taxes before any deadlines – that way, you will have a chance to solve problems that come up before you run out of time. Also, being prepared and starting early is a great way to reduce the stress that comes along with paying taxes. 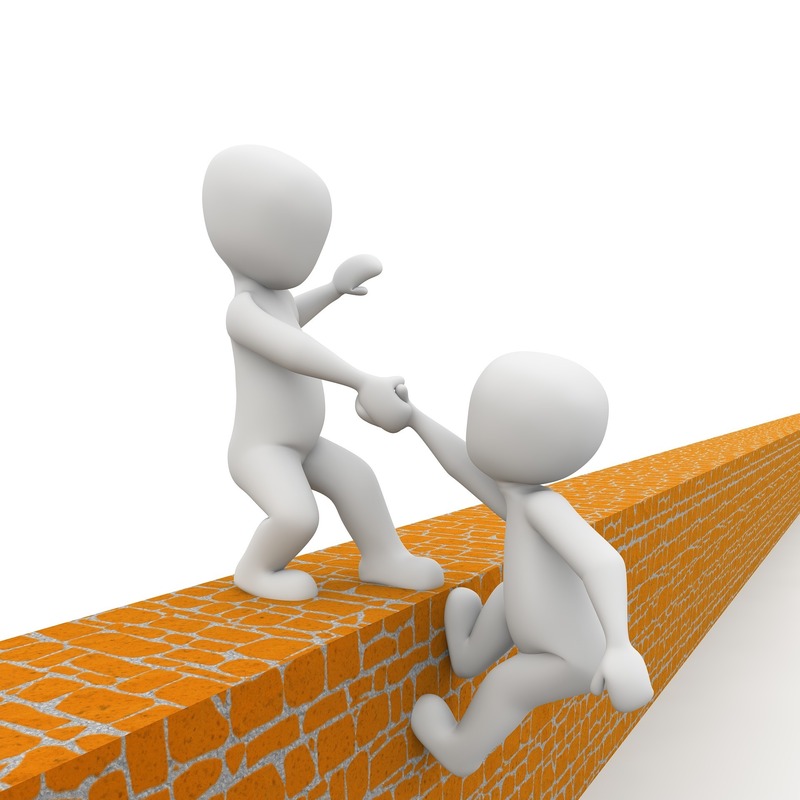 There is nothing quite like having the help of a tax accountant on your side. An experienced professional who works exclusively in this field will be able to offer you helpful advice, answer any questions you may have, and make sure you are reporting everything properly. 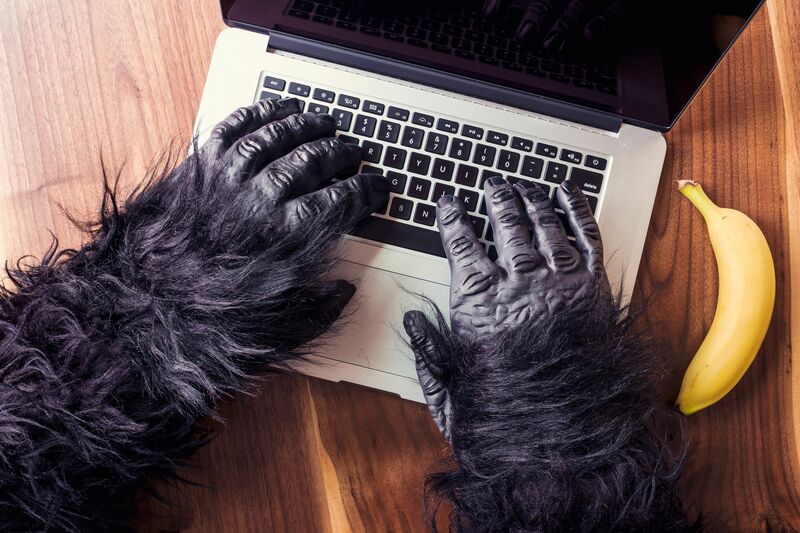 Fortunately, you don’t have to hire a tax accountant full time to help your business – many of these professionals are available on a contract basis so you can get just the right amount of help without busting your budget. There is nothing like having great records within your business to make tax time as easy as possible. Throughout the year, make sure everyone within your organization is doing a good job of keeping up on all record keeping duties. 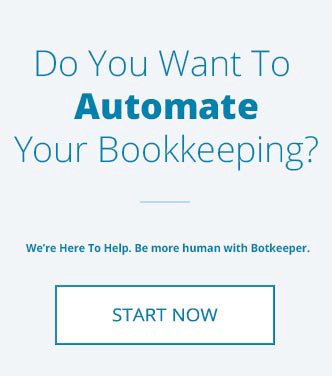 To make sure all transactions are being recorded correctly, you may wish to use a service such as botkeeper which will automate many of your bookkeeping tasks. When tax time does come around, you can look to your records with confidence knowing that everything is right where it should be. It is one thing to do your taxes and file them – it is another thing entirely to actually write the check. To make sure the money is available in your account when tax time comes, you should be saving throughout the year. While you might not know exactly what your tax responsibility will be at the end of the year, you can estimate that expense by looking to last year’s numbers. Determine how much you will need to set aside per month in order to cover your taxes, and then make sure at least that much is being saved. If there is one thing that is worse than paying taxes, it is paying taxes that you didn’t actually need to pay. Many businesses overestimate their tax responsibility through poor accounting or lazy record keeping, and they wind up wasting money in the process. 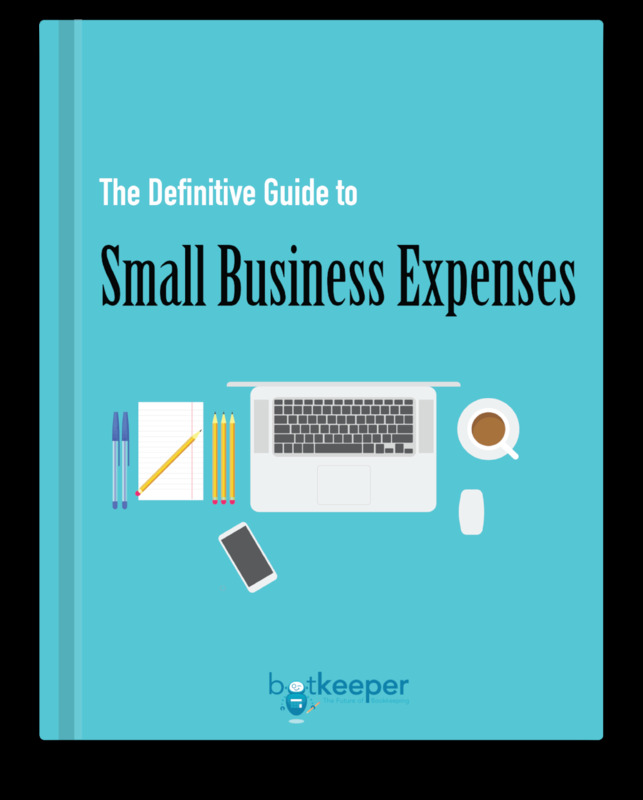 Make sure you are looking into every possible deduction for your business (while only taking the ones that you are entitled to, of course). In the end, finding all of your rightful deductions may have a significant impact on your total tax liability. 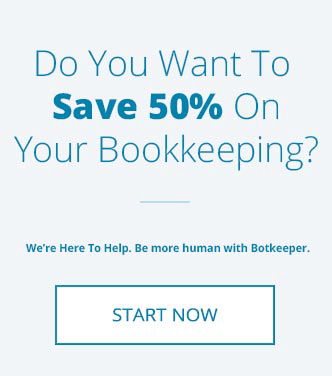 If you are looking for clean, tax-ready financials get started with botkeeper today!